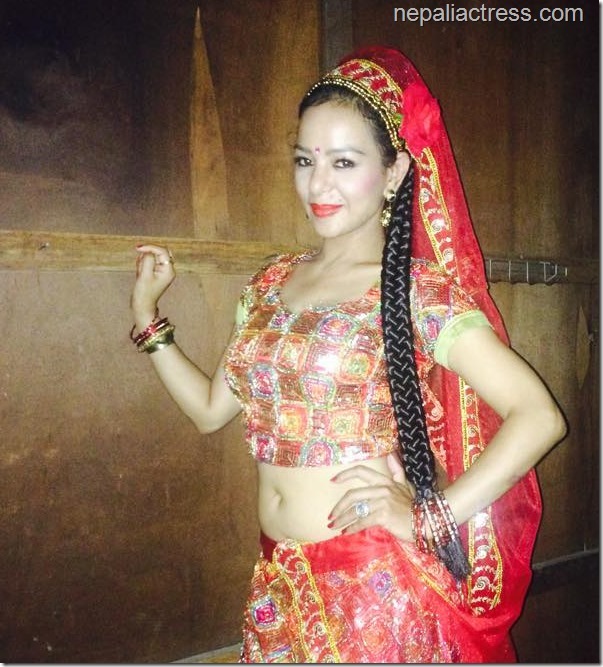 The actress originally known as Poojana Pradhan has her name Poojana Pradhan Gurung in her passport and other identification document. Although she was known as Poojana Pradhan, after joining Jayasangat movement, she started using Poojana Stri as her name. She changed the name to indicate that there should only be male and female gender and she choose ‘Stri’ to say that she is female. But, theory and practice are quite different aspect of one’s life. When every legal document has different names and she has two different names in media, she faced a lot of difficulties with the immigration officers. She faced problems when she went to foreign countries. Now, she has realized that having different identities is not good for her and has dropped ‘Stri’ from her name. Poojana is planning to go to Hong Kong for the screening of her home production movie ‘Chocolate’. The movie directed by Nirmal Sharma is her first home production movie. It seems, Poojana is changing in recent days. She has recently got a new tattoo on her hand and says that she is thinking of having more tattoos in her body. Film production is another new thing in her more than a decade long entertainment industry career. 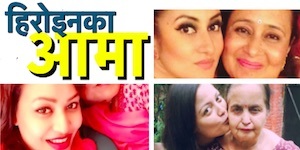 xNepali has a detailed report on the transformation of Poojana’s name from Pooja Gurung to Poojana Stri. The article states that she decided on Poojana after an Astrologer suggested a 7-letters long name. Has Pooja become luckier by changing it to Poojana? Based on the xNepali report, assuming Pooja changed her 5-letter long to 7-letters long Poojana on the suggestion of astrologer. After changing the name she is supposed to be luckier. 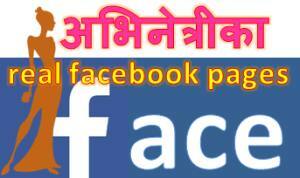 Similar changes in Name were done by Binita Baral (from Binita to Beenita) and Bhuwan KC (Bhuwan to Bhuwaan) but, the change in name didn’t work. 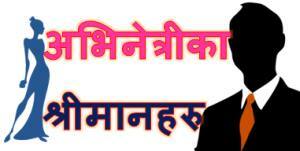 Another example is Rekha Thapa. Rekha and Poojana debuted in the same movie ‘Hero’ (watch ‘Hero’ in full in xnepali). Rekha’s name has 5-letter (similar to Pooja). While Rekha ended up being the top actress in the Nepali film industry, Poojana kept on struggling so far. We would say, Rekha has been luckier (with 5-letter long name) than Poojana. We believe, being successful has nothing to to with astrology. It is more about working hard, at the right amount, at right time. Being confident might help but, you still need to be better than others. This entry was posted in Gossips and tagged Poojana Pradhan, Poojana Stri. Bookmark the permalink.